Oxlade-Chamberlain made 132 Premier League appearances for the Gunners during his six years in north London, and has 27 caps for the Three Lions to date. The midfielder, the club’s fourth signing of the summer, bolsters Jürgen Klopp’s squad as Liverpool prepare to compete in three domestic competitions and the Champions League. 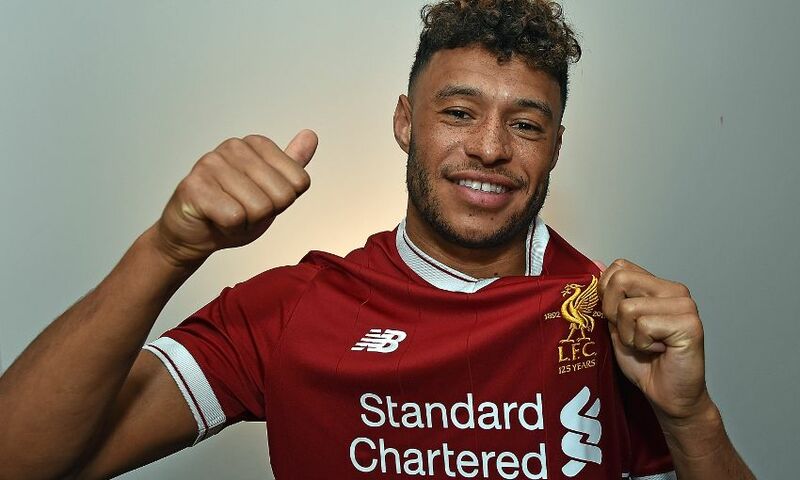 In a message to Reds fans after sealing the move, Oxlade-Chamberlain said: “I’m currently away with England, so I’m at St George’s Park. Firstly, I’m delighted to have signed for Liverpool and a big thank-you to everyone here at the FA that has made this possible, using the facilities. It has been a massive help. 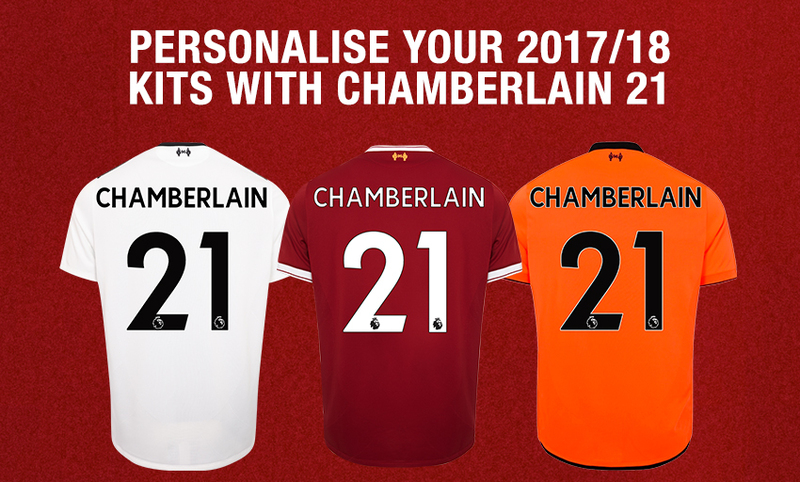 Watch Alex Oxlade-Chamberlain at Anfield this season with matchday hospitality, available now by calling 0151 264 2222 or visiting www.liverpoolfc.com/hospitality.